New Orleans is a beautiful city, known for its cuisine, jazz, rich history and culture. Each year, millions of tourists arrive here to take advantage of all the natural beauty and exciting architecture of Louisiana. Whether you live or work in NOLA or are just visiting, you will want to enjoy the city. Unfortunately, while New Orleans as a whole is generally safe, accidents and injuries do occur, just as they can anywhere. If you have been injured in an accident or through malpractice or a wrongful act here, you’ll want to consult with New Orleans accident lawyers to get legal advice and representation. You can always contact Irpino, Avin & Hawkins Law Firm if you have been injured in New Orleans or the surrounding area. When Should You Contact New Orleans Personal Injury Lawyers? In fact, any time you suffer a serious injury or accident or any time you need to make an insurance claim resulting from a serious injury, getting New Orleans lawyers involved may be a good idea. Local attorneys can help you understand all your legal options and can help you through the process. If you need to speak to someone, the attentive and caring attorneys at Irpino, Avin & Hawkins Law Firm can be contacted at any time. What Can New Orleans Accident Lawyers Do for You? An attorney can be an invaluable source of support. They can even tell you about local resources available to you. Whether you are visiting New Orleans or have lived here your entire life, being in a car accident or being injured in a hurricane is terrifying. You may have questions about where to get medical treatment, for example, or may wonder how you can get a car rental and ensure your insurance company pays for it. You may have questions about whether your insurance covers a specific injury. An attorney at Irpino, Avin & Hawkins Law Firm understands all of this and can answer your questions. They can direct you to medical experts and can ensure you get your injuries thoroughly investigated and documented. They can address your worries about financial concerns you may have. If you decide to file a claim, an attorney can represent you as you work toward a settlement. If you cannot reach a settlement, an attorney at Irpino, Avin & Hawkins Law Firm is experienced with trials and is skilled enough to go to court to present your case. Why Work With a New Orleans Personal Injury Attorney? Many people who have been in a motorcycle or pedestrian accident in New Orleans or any kind of accident assume their insurance will take care of it. Unfortunately, insurance alone is not always the answer. Your insurance policy may not cover a specific claim or your claim may be denied. There is no guarantee the money you get from your insurance company will fully cover the costs of your injuries and damages. A New Orleans attorney at Irpino, Avin & Hawkins Law Firm can review what has happened and can tell you the likely total cost of your injuries over the long term. They can negotiate with your insurance company or they can help you file a legal claim. Keep in mind the cost of a serious injury may be higher than you expect. If you have been in a truck accident, for example, you may have to pay for physical therapy, hospital stays, surgeries, medication, braces, crutches, a wheelchair, taxis to get around as you heal, nurses or other caretakers at home, a ramp for your property, and more. If your car was severely damaged, you may need to pay for repairs or even a replacement for your vehicle. You may have to miss months of work, meaning you will be earning less. If your injuries are permanent, you may not be able to work at your job again, and you will need to ensure financial security for the future. The attorneys at Irpino, Avin & Hawkins Law Firm are familiar with personal injuries and understand what is at stake. They can help you understand how much your case may be worth and can help you explore all your options for getting compensation. If you were injured at work, for example, an attorney can help you understand workers’ compensation benefits and can help you apply for them. If your injury was caused by negligence, your attorney may help you file a personal injury claim. An attorney can also review your insurance options and your insurance policies so you understand what is and isn’t covered. 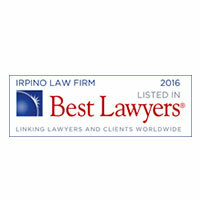 Why Irpino, Avin & Hawkins Law Firm? If you have been injured anywhere in New Orleans or the surrounding area, contact Irpino, Avin & Hawkins Law Firm for a free initial consultation. 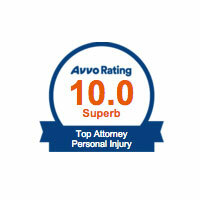 Our attorneys are leading experts in personal injury law. We have handled class-action lawsuits and multimillion-dollar settlements. Our attorneys have worked on the BP oil spill case, car accident claims, and more. 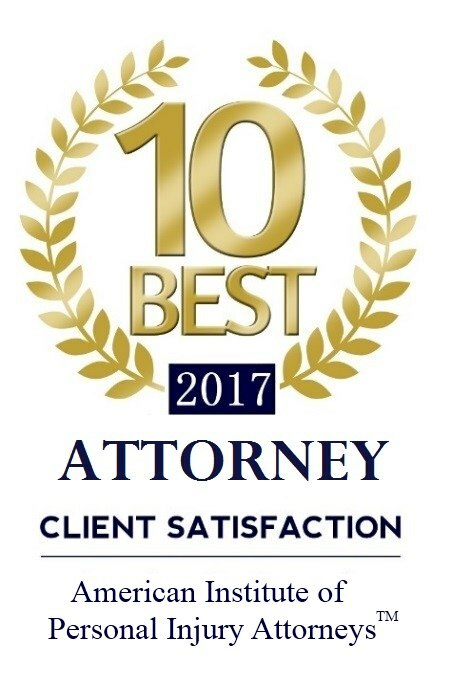 Irpino, Avin & Hawkins Law Firm has been repeatedly chosen as a top firm, and our attorneys have been named as top attorneys by a number of reputable publications, including U.S. News & World Report and New Orleans Magazine. 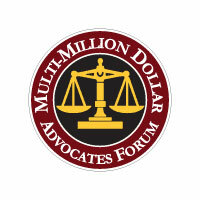 Part of the Million Dollar Advocates Forum and the Multimillion Dollar Advocates Forum, we are respected by the legal community. 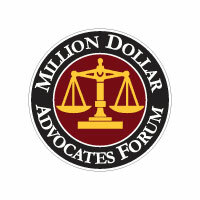 Other attorneys and law firms turn to us when they need to consult with legal experts. 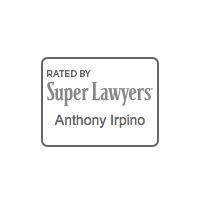 Contact Irpino, Avin & Hawkins Law Firm today for a free consultation to discuss your case.